Not only is the cover of my forthcoming young adult novel, PEARL stunning, but this reveal is extra special because I didn't get to do one for for my last release, SUGAR. 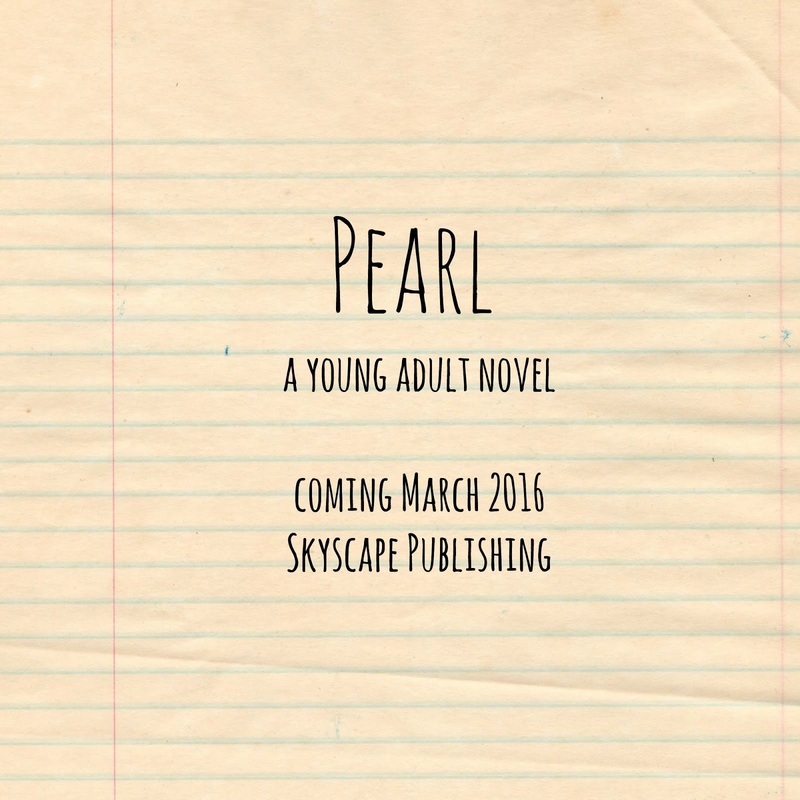 When I reached the cover design process for PEARL with my publisher Skyscape, I knew I was in great hands because, um, have ya seen SUGAR? I've had loads of reader compliments on the cover—the liquid elements, the sparkle appearing and dissolving in smooth tones—it's be-you-tiful, which is kinda the message of the book. And I can't take any credit for it, nope. Zero, zip, zilch—we should just shorten that to zeplch or something. Anyway how were we going to follow in the spectacular-ness footsteps of SUGAR? For PEARL, I was presented with three options, all beautiful—two of them were similar to the above mentioned, featuring sparkly, water elements, but when I saw the initial draft of the third rendition, the one you'll see in a just moment, I stood in front of the image for a full minute, my mouth hanging open, thinking, "Wow. Wow. Wow." Pure wow. Mega wow. A wow explosion! Run fast and run far, unless you’re fearless. I’m not, but I’d like to be. 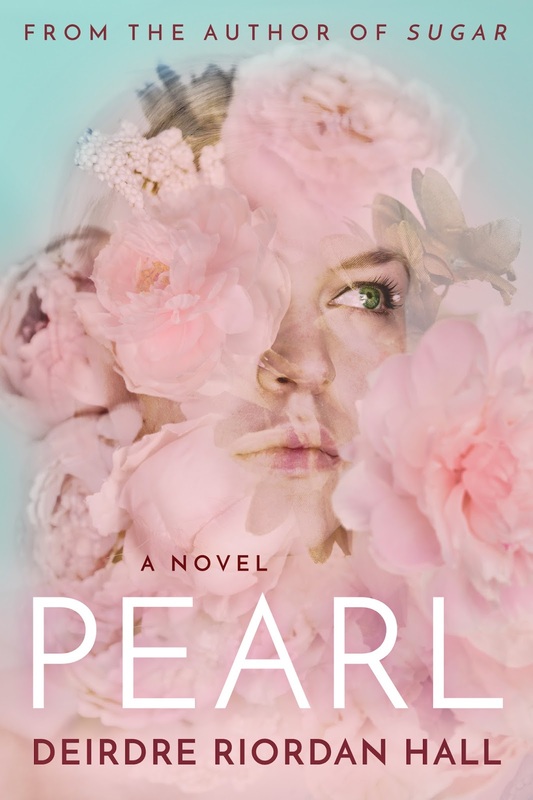 Pearl Jaeger is seventeen and homeless after drugs, poverty, and addiction have unraveled the life she shared with JJ, her mother, a formerly glamorous rock star. 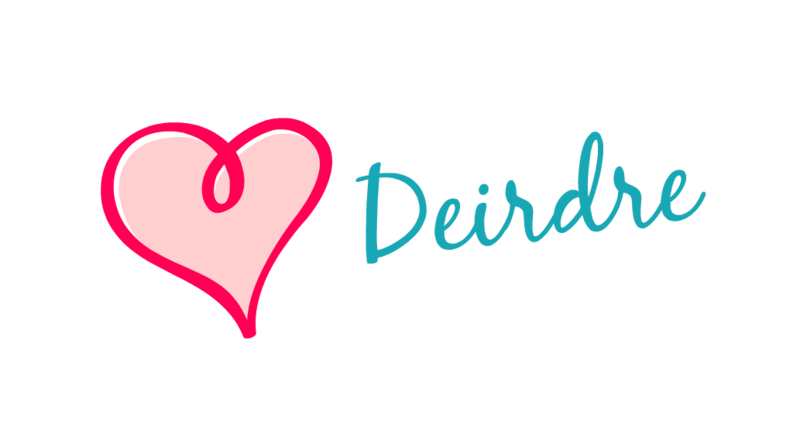 Through the friendships she forms at school – especially with Grant, a boy who shows Pearl what it means to trust and forgive – she begins to see a path not defined by her past. 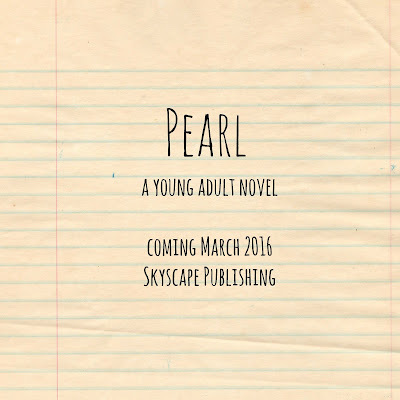 But when confronted with the choice to be courageous or to take the easy way forged by her mother's failures, which direction will Pearl take? My favorite comment came from one of my favorite people, author and friend, Cheyanne Young, "I wanna cuddle that cover and drink coffee with it." Cheers to that, but be careful not to spill, contents my be hot ;-) I know, I'm such a dork. A big thank you to my publicists Kim & Megan, Xpresso Book Tours for hosting the cover reveal, and the many bloggers who participated! You guys hold the title: greatest! Mwah!